← Wet and spongy – The mosses are happy! The garden can have a lot of names. There is the name that is given to the location by the people who created it or take care of it. 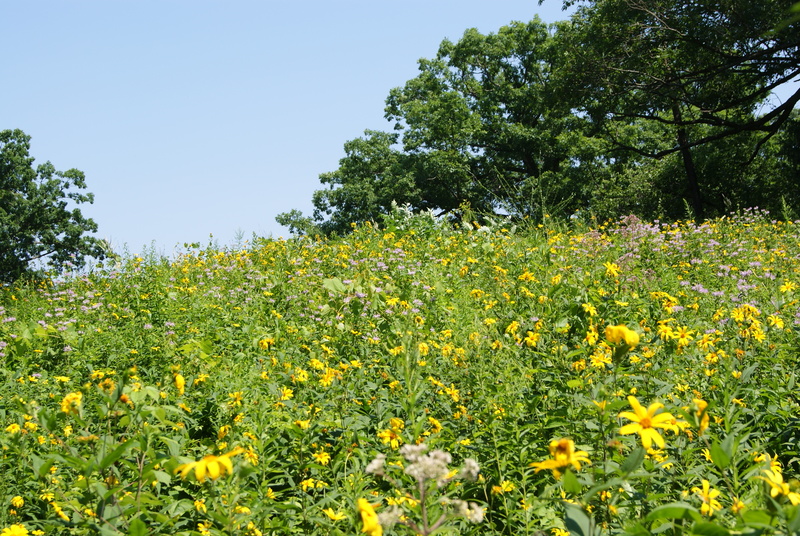 The wild garden that I visit is called the Eloise Butler Wildflower Garden but there are other names that scientists use to help describe the garden or land when they are talking and writing about it. When we wish to tell someone about the natural places we visit we want to be sure they can make a good picture in their mind. We want them to know what we saw so we use lots of different words. We want to use specific names that help make a clear picture when we visit. These places can be called forests, prairies, deserts, savannas or a marsh. Each of those places are also called biomes. A biome is a natural area that includes a specific set of plants, animals and non living things, like rocks soil, and sun. Scientists refer to nonliving things as abiotic and the living things, like plants and animals, as biotic. We also might want to talk about the connections or interactions that happen in each of these biomes and then you will hear people use the word ecosystems. You can find an ecosystem in a puddle of water, under rock or in a large area like the ocean. 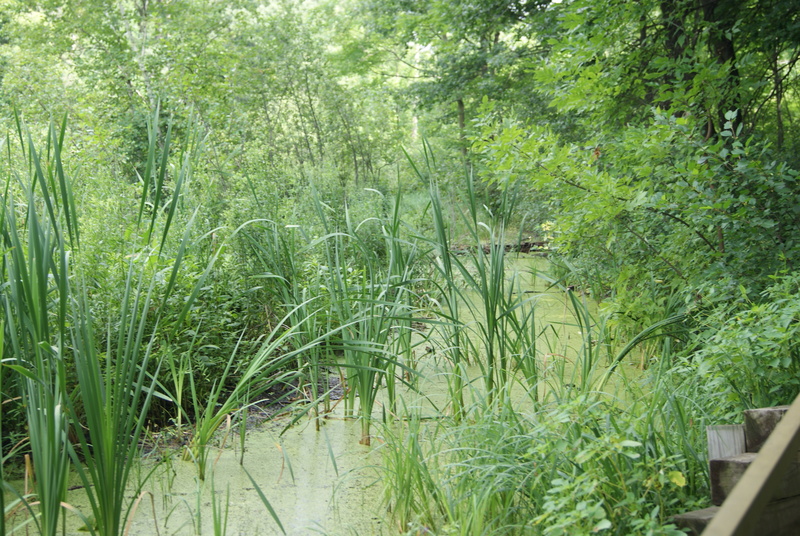 The garden I visit has three different biomes – a forest, a marsh and a prairie. 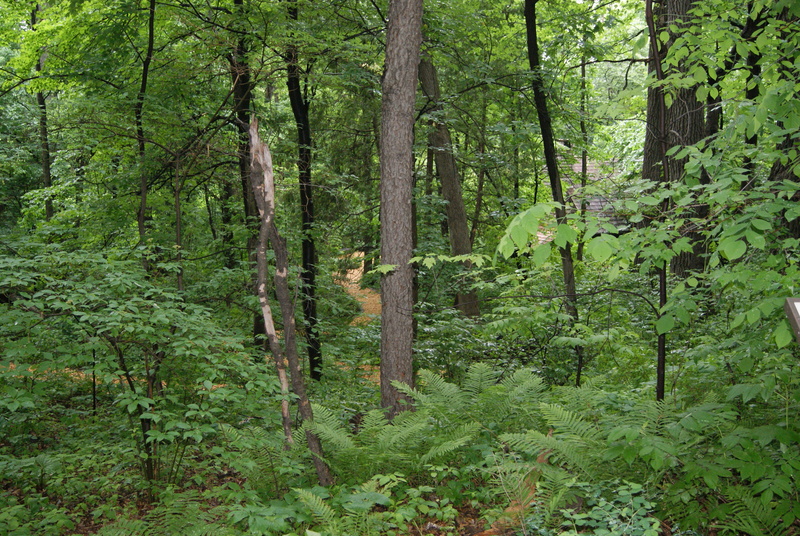 In the forest biome some of the things I will find are oak trees, pine trees, ferns, birds and squirrels. In the marsh I can find water, cattails, moss, skunk cabbage and the prairie has no trees but tall grasses, coneflowers, bees, and butterflies. The prairie at the edge of the woods. What will you find when you walk in your neighborhood or area? 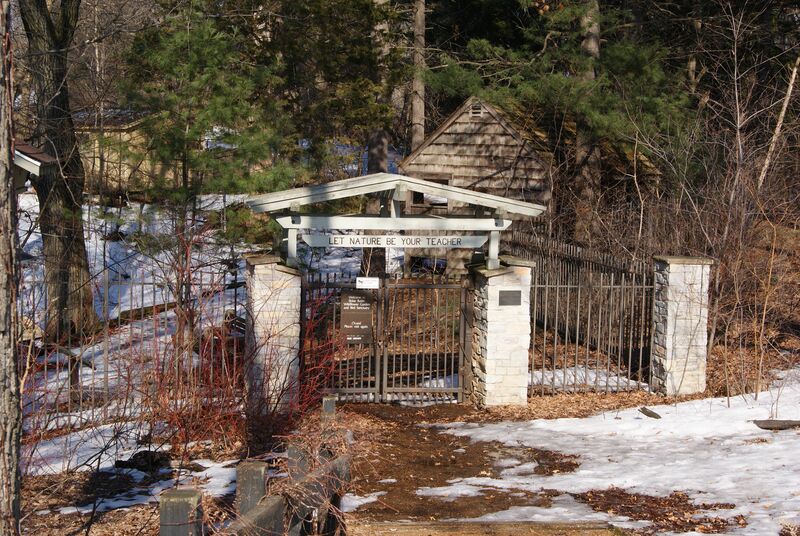 Can you head out to a local park to explore a forest or lake? Take your science notebook with you and see if you can write several sentences about your area using our new science words. Can you describe what you are seeing? Draw a picture or take one with a phone camera to add to notebook later. Make a list of abiotic and biotic items that you see when out exploring. This entry was posted in Garden Learning, Writing. Bookmark the permalink.